Just sign up in the box on the right and you’ll get all the details. And because I ♥ you, I’ll send you the replay the next day so you can listen at your convenience. Your email address gets you call deets and the replay! How can you just be you when every marketing Guru tells you to be someone else? What happens when you follow them to the letter and no one even knows you’re alive? Do you get mad at the person who promised you this? Do you spend even more money to find out what you did wrong? 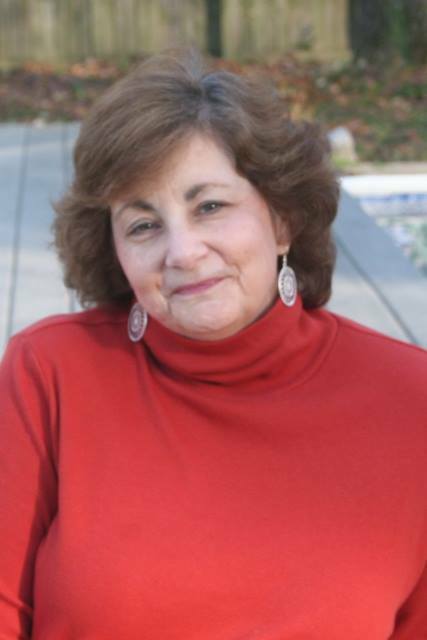 The more I listened to the Guru-star teachers, the more I veered away from my own knowing. I lost my voice and tried to imitate theirs. And my whole business almost went down the drain. Be the most you you can be. In this training, I’ll walk you through the 4 keys I’ve learned to creating an authentic business. And they all revolve around one word – TRUST. 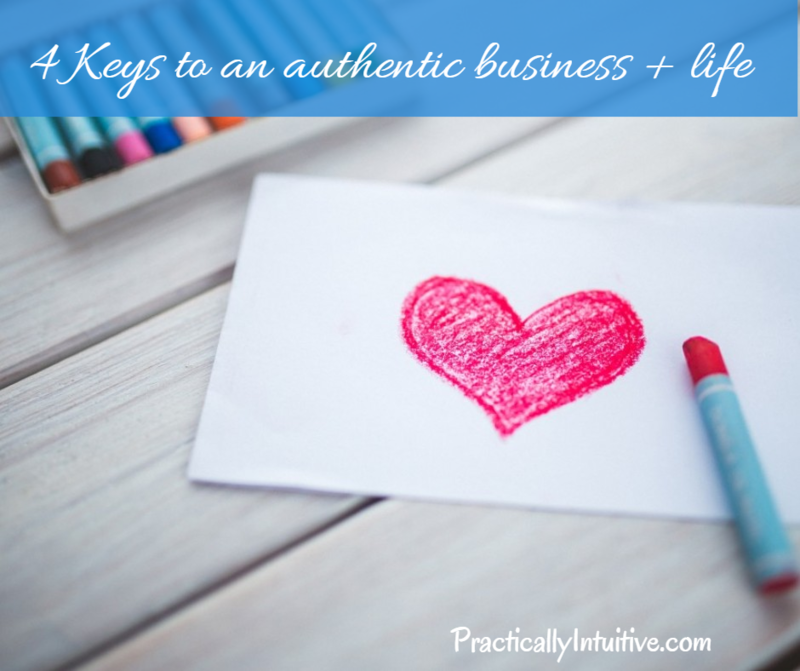 You’ll leave knowing how these essential keys fit together and how to bring them into your business (and your life) so they are truly a contribution rather than a stumbling block. 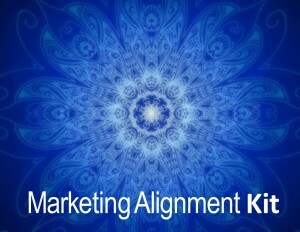 When you opt in for the call information, I’ll also gift you the Marketing Archetype Kit. Find out what your own archetype is and why that can make all the difference in your business (and income!). What I learned was their way wasn’t mine. The more I gave away my self-authority, the more my business suffered. I couldn’t figure out why it wasn’t working the way they promised. There’s great reward in knowing that who you are is enough. In your business, it’s essential.